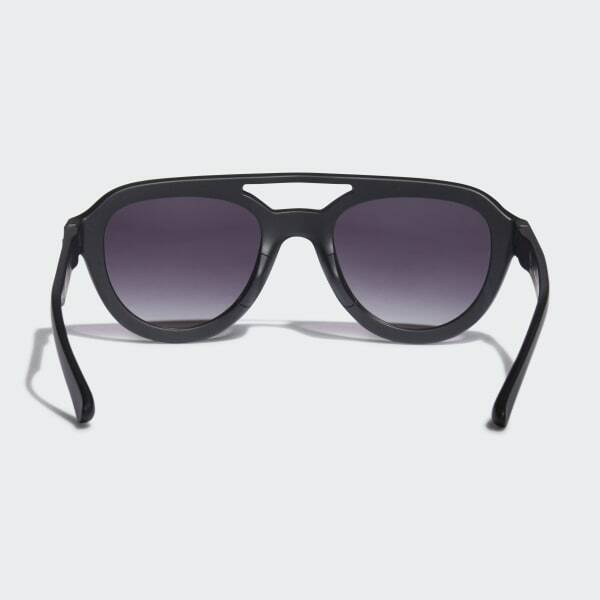 Durable sunglasses with a soft matte finish. 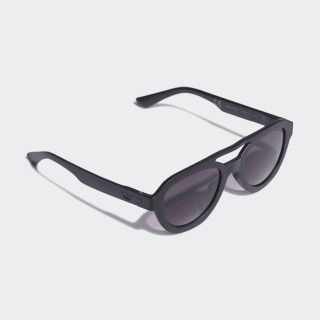 These sunglasses have a classic silhouette with a low-key matte finish. They're durable and flexible enough to be worn every day, and a Trefoil on the temple gives them an adidas Originals sign-off.